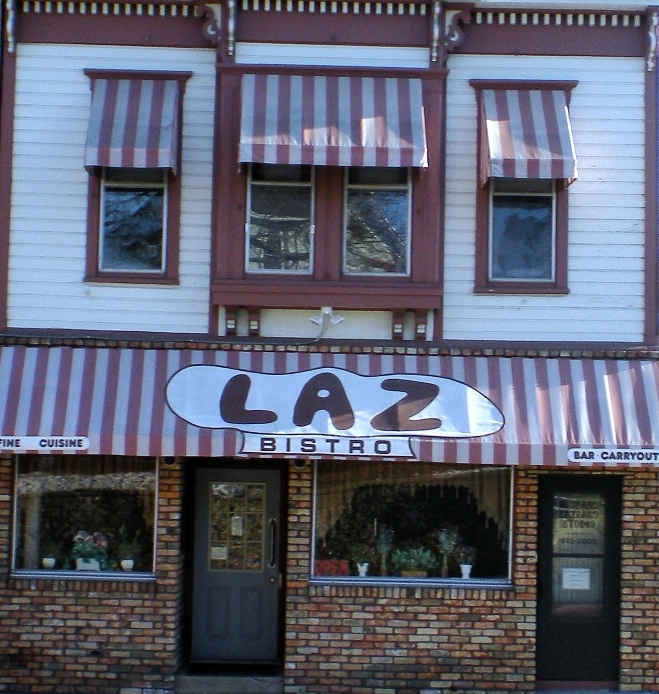 Laz Bistro is located just 1-1/2 blocks from the Stoughton Opera House. 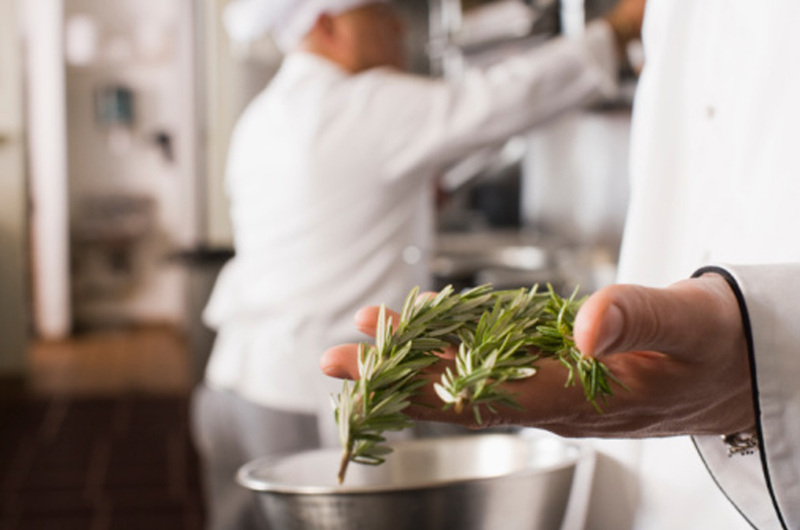 Join us for food and drinks on show nights! Be sure to book your dinner reservations early as seating fills up quickly. Listed business hours subject to change to accommodate Opera House scheduling.